The man killed in a shooting in the Lincoln Park neighborhood Wednesday night was identified Friday. 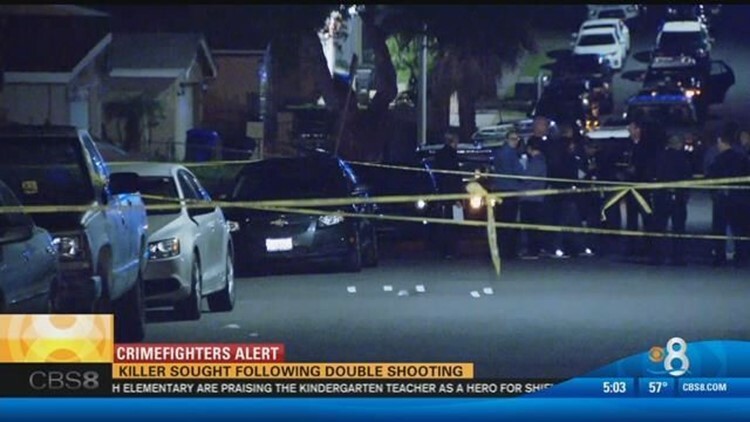 SAN DIEGO (CBS 8) - The man killed in a shooting in the Lincoln Park neighborhood Wednesday night was identified Friday. The victim was identified as 38-year-old Johnnie Horne of San Diego. Responding officers found a 38-year-old man who had suffered a chest wound in the street, authorities said. Paramedics kept the man alive as he was transported to a hospital, but he later died. A second victim was also taken to a hospital to be treated for a gunshot wound, but his injury was not life-threatening, according to authorities.